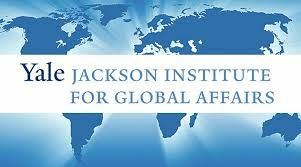 Please join the Yale University Jackson Institute for Global Affairs for dinner. Come and meet fellow alumni and World Fellows. This is a great opportunity to connect with old friends and meet new ones.